They are allowed to fly in the main cabin of a plane or other public transportation. They are allowed to go almost anywhere a you can go (restaurants, bars, etc) regardless of pet policies. A landlord or homeowner’s association must provide reasonable accommodation by waiving a no-pet rule or a pet deposit. Employers must allow service animals in the work place. When you register with USServiceAnimals.org you will receive a card with an explanation of the law and your rights to present to anyone who inquires about your animal, as well as full access to our staff of legal professionals. A Service Animal Registration Photo ID Card with the option to add a vest as well as digital copies of your photo ID for immediate download. 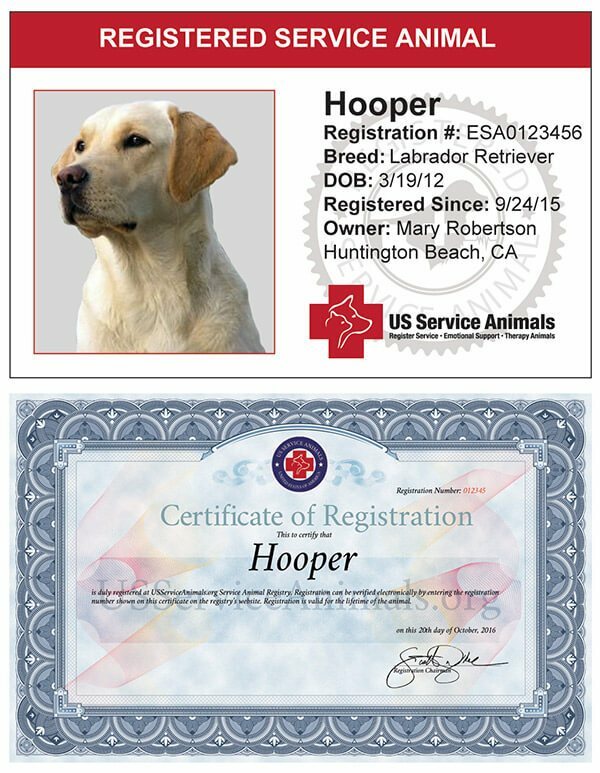 A Service Animal Registration Certificate with the option to add a vest as well as digital copies of your certificate for immediate download.  Your animal will be registered for the lifetime of the animal in the largest Service Animal and Emotional Support Animal database in the U.S.
Full access to our legal professionals and support staff 24/7.